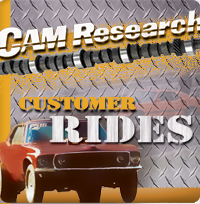 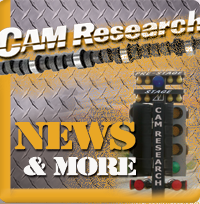 There’s always a lot going on at Cam Research. 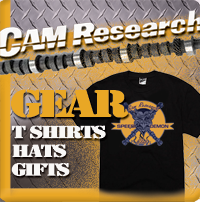 Browse the following links to check out the latest NEWS, CUSTOMER RIDES or take a look our T-SHIRTS & GEAR. 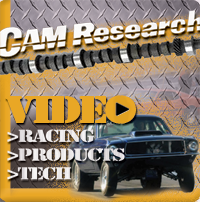 You can also spend some time watching races, dyno sessions, product info and more on the VIDEO page.